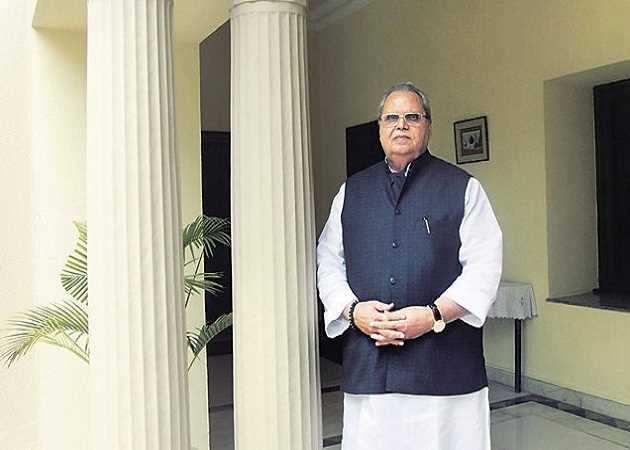 Governor Satya Pal Malik exposed the fraud recruitment in the Jammu and Kashmir Bank recently, in an interview with Times Now, which evoked a strong reaction from the political parties demanding an impartial investigation into the matter. Talking to the reporter on Times Now, the governor said that the politicians in the previous BJP-PDP government had changed the entire selection list of candidates to accommodate their relatives and workers in the J&K Bank. The Governor said that despite eligible candidates clearing all examinations and figuring in the selection list of the J&K Bank recruitment, their appointments were replaced by those who were connected to the political parties. The governor also revealed that the J&K Bank Chairman told him that nearly 582 youth recruited by the Bank were replaced with political appointees. This is the second great disclosure that governor had made in a week. Earlier, Malik had cancelled the health insurance policy awarded to Reliance General insurance Company Ltd saying that it was “full of fraud” and its implementation was “erroneous”. 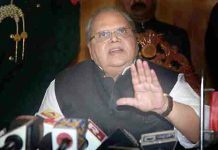 On micro-blogging site, he tweeted,“More skeletons fall out of the cupboard PDP-BJP changed the entire select list of J&K Bank to appoint favourites: Guv”. The NC General Secretary, Ali Muhammad Sagar, on the other hand, said that the party had raised the issue earlier in the last assembly session but the PDP-BJP government denied any “fraud”. 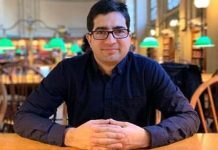 Sagar also said that at that time, the Finance Minister Haseeb Drabu, in his reply to the assembly, categorically denied any political interference in the recruitment process. 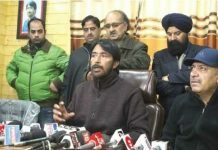 The State Congress chief Ghulam Ahmad Mir have also come out strongly against the PDP-BJP government for resorting to favouritism in J&K Bank’s recruitment policy. Mir said the Congress had raised the matter with the Governor and had held a protest rally when the issue had come to the fore, sometime back. Mir also said that the government without wasting any time, should order a high-level probe under a sitting High Court judge to expose all politicians involved in this scam. Meanwhile, the PDP and the BJP also supported the demand for a high-level probe into the matter and said that they were ready to face any investigation. PDP spokesman Rafi Ahmad Mir said that the party fully approved a high-level probe into the matter. 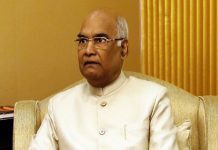 Besides that, the BJP General Secretary, Ashok Koul, said that the Governor should reveal the names of those politicians involved in helping their own people to secure jobs. “The BJP never resorted to bias and our party represents the voice of the marginalised people. Let there be a probe into the matter,” he said. Previous articleWho owns Sabarimala temple?